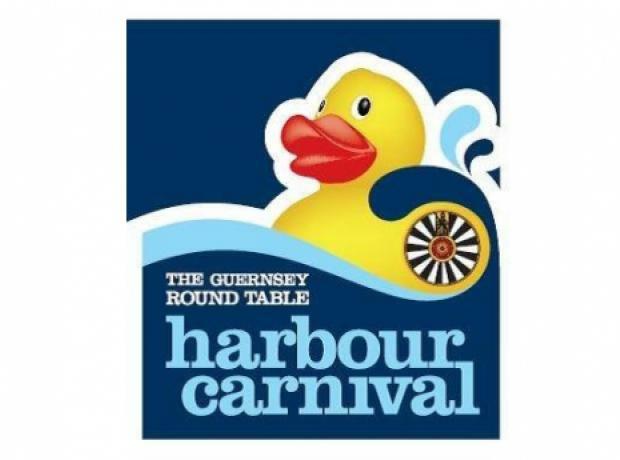 On Friday the GSPCA team went into St Peter Port to join the Guernsey Roundtable Harbour Carnival. With the sun shining we set up our stall on Albert Pier and shortly after 6pm the crowds started to arrive. The GSPCA stall had a selection of fun games and tombolas, as well as a selection of goods on sale raising funds for animals in Guernsey.